Emory University and the Institute of Fine Arts at New York University completed a summer of excavations at the Sanctuary of Great Gods on Samothrace in northern Greece on August 8, the Greek Ministry of Culture said on Friday. It was the first excavation session after a 22-year hiatus, focused on the stoa in the western section of the sanctuary and the monuments on the terrace it stood on, as well as on the publication of the area's findings. 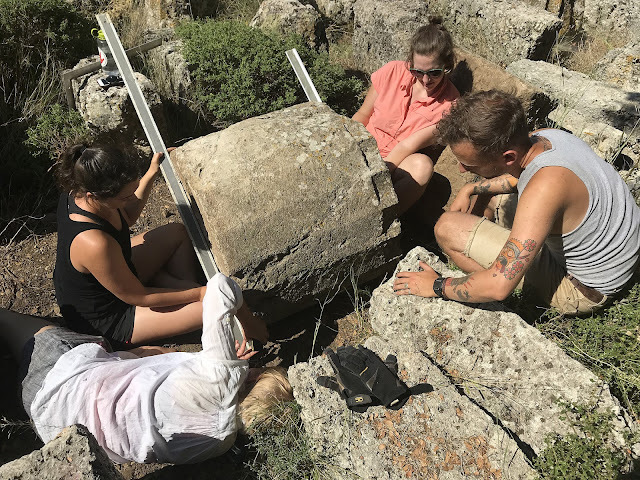 Emory professor Bonna Wescoat was lead excavator for a new five-year research project, carried out through the American School of Classical Studies in Athens and supervised by the Evros Ephorate of Antiquities. 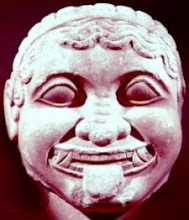 The sanctuary was dedicated to the mystery cult of the Great Gods, and was first excavated in 1873 by Austrians. 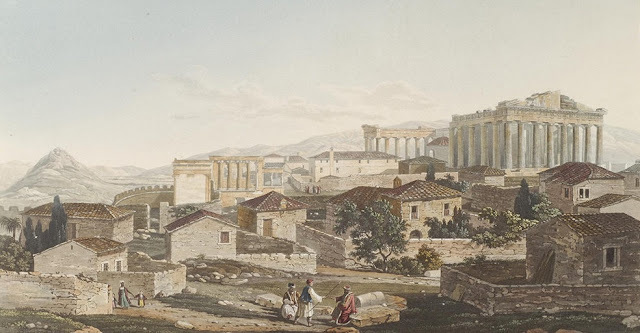 Findings suggest that there was religious activity on the site in the 7th century BC, but construction of the monumental buildings began in the 4th century BC and is associated with the royal house of Macedon. The sanctuary attained its greatest glory in the 3rd and 2nd centuries BC, and was abandoned towards the end of the 4th century AD. 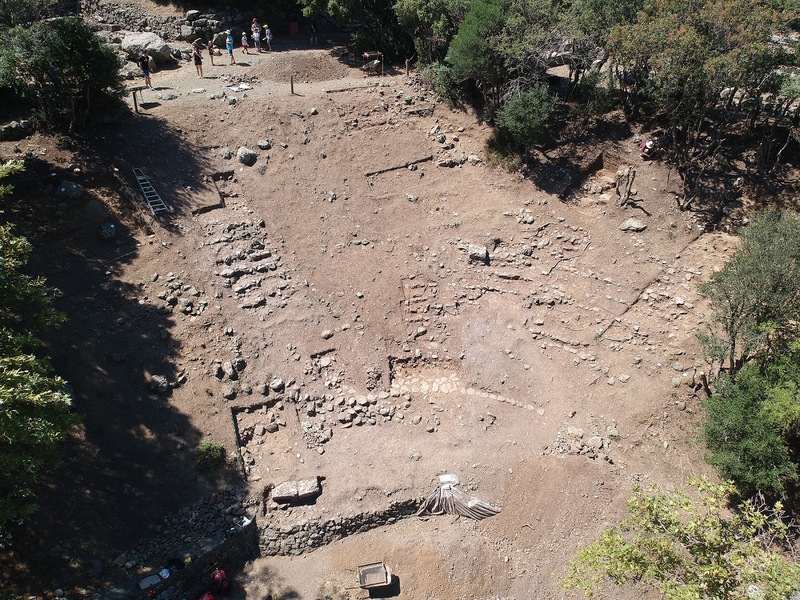 This year’s excavations on the western section of the sanctuary included the stoa, the perivolos (a court surrounded by a low wall) where the famed Nike of Samothrace statue stood, and the theatre. Excavations at the theatre brought to light anew some architectural pieces found at excavations in 1923, fragments of statue bases made of red rhyolite and white limestone, and the remnants of a large ceramic pipe with a diameter of around 0.25 m, which ran under the theatre, the ministry said. 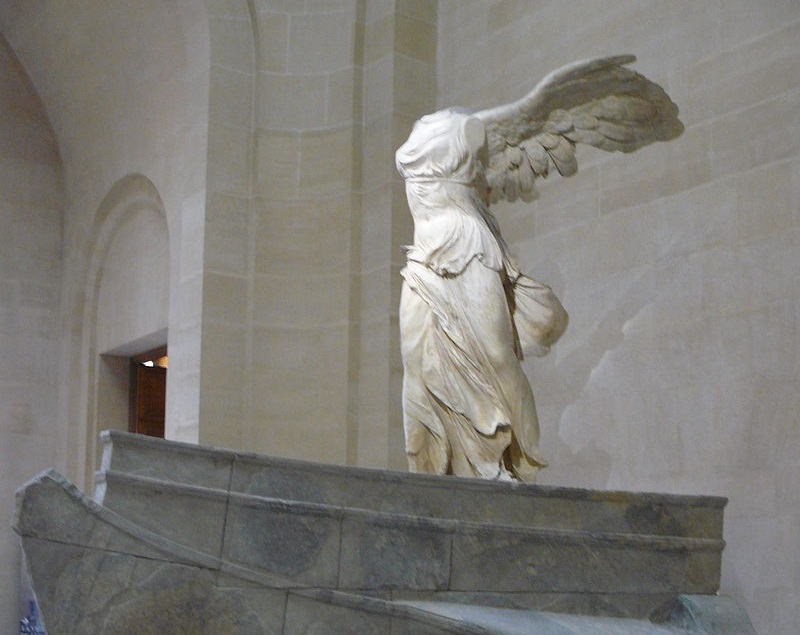 “The stoa is impressive both for its scale - around 104 metres in length - and its material, because it is the only large monument in the sanctuary that has been constructed solely of local limestone, which came from the quarry of Akrotiri, near the present area of Kamariotissa,” the ministry said. It added that although there is no single stone on its retaining wall that survives in its original position, a multitude of architectural pieces have been found: more than 1,700 limestone pieces, 1,000 fragments from the roofing and multiple fragments from the decoration of interior walls. The excavating team also worked further on a 3D digital model of the Sanctuary, the ministry added, on the measurements and ratios of architecture on Samothrace, and on the analysis of local stones used in architecture and statuary of the sanctuary.